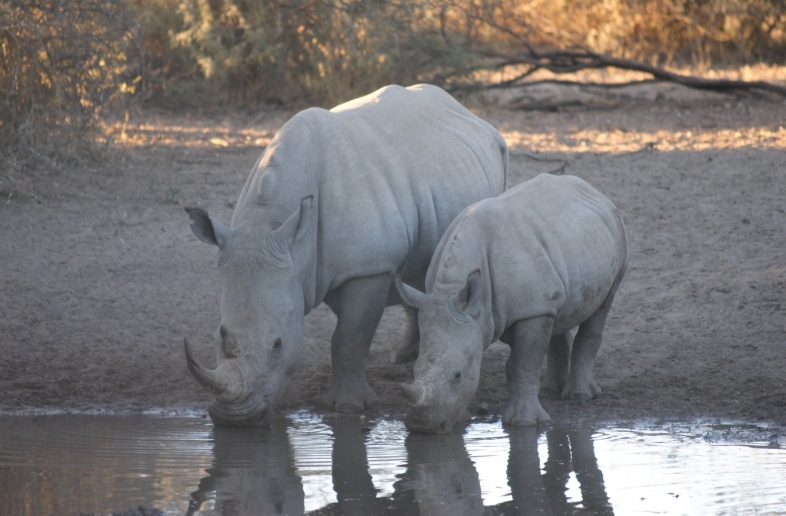 The Khama Rhino Sanctuary was founded in 1992 to protect the disappearing rhinos and restore the nature reserve. The sanctuary covers about 8585 hectares and is home to white and black rhinos, as well as over 30 other species. There are various activities to undertake at the sanctuary, such as walks through nature and drives with a guide. You can book these activities at the reception. Of course, you can also go on your own game drive through the park.